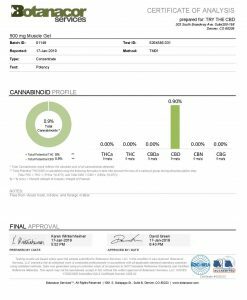 Is the Cannabidiol Oil from Cannabis Oil Better Than CBD from Hemp? 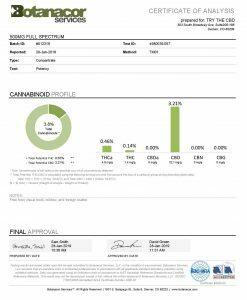 Currently, the THC content of certain strains has beefed up to higher than 30% THC. That means the marijuana of today is stronger than ever. 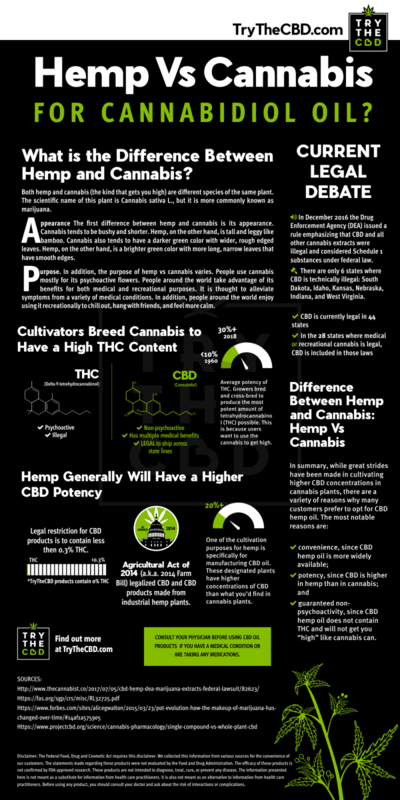 When considering whether to look for CBD from hemp or cannabis, there are a few different factors you should consider. Often, choosing CBD made from hemp is the superior option. However, there are all kinds of great reasons to explain why, so don’t just take our word for it! This article answers a common question among customers looking to reap the many benefits of CBD. Which is better: CBD from hemp or cannabis? When it comes to hemp vs cannabis, which one is the clear winner? Many people are curious about the difference between hemp and cannabis. What is the difference between hemp and cannabis, anyway? Is there really a difference at all, or is it all a case of semantics? Which source is best for cannabidiol oil? These questions have remained unanswered for quite some time. People normally hesitate to ask these questions. The answer to this question has mostly been never asked because people were never really interested in these products. Those who were interested in it though had their interests solely on the aspect of getting high. There is, in fact, a difference between hemp and cannabis. When it comes to cannabidiol oil, there’s a clear choice you should make for the benefits you want. This never-ending confusion shouldn’t be blamed on a consumer. The truth is, that for decades the topic of hemp and cannabis has been considered somewhat of a taboo. But with the passage of time, not only people have become accustomed to using CBD or hemp. They have also gotten used to using marijuana. Times have changed, and it is the perfect moment to clear the confusion once and for all. We’ll reveal all in this article, but in short, hemp is better. We explain why below. If you’ve ever found yourself wondering what is the difference between hemp and cannabis, now’s the time to get your answer. We explain it all below. Both hemp and cannabis (the kind that gets you high) are different species of the same plant. The scientific name of this plant is Cannabis sativa L., but it is more commonly known as marijuana. While they are both technically cannabis, different cultivation techniques have rendered them with vastly different properties. When it comes to the difference between hemp and cannabis, there are two main differences. The first difference between hemp and cannabis is its appearance. Cannabis tends to be bushy and shorter. Hemp, on the other hand, is tall and leggy like bamboo. Cannabis also tends to have a darker green color with wider, rough-edged leaves. Hemp, on the other hand, is a brighter green color with more long, narrow leaves that have smooth edges. You can often tell the difference between hemp and cannabis by simply looking at them both visually. If you are experienced in explaining the difference after looking at many different varieties of both plants, you will have no problem telling the difference between hemp and cannabis. Hence there is a huge visible difference in the way the two plants even appear to the naked eye. Hemp and marijuana in fact have always been considered by novices as the same plant. It is a common misconception that these two plants are the variants of the same plant. Although, that might be true to some extent as they do share properties. However, one cannot neglect the fact that these two plants are also very different from each other. That is both visibly and their chemical properties as well. Cannabis is often referred to as marijuana. You will hear these terms used interchangeably in the world of marijuana. They are one and the same — but together, they make up a different plant than hemp. Funnily, these two terms are also confused very much but it is the same plant. The term Cannabis is more reflective of the scientific name of the plant. On the other hand, the term marijuana showcases street slang language mostly popularized in Hip Hop music. In addition, the purpose of hemp vs cannabis varies. People use cannabis mostly for its psychoactive flowers. People around the world take advantage of its benefits for both medical and recreational purposes. 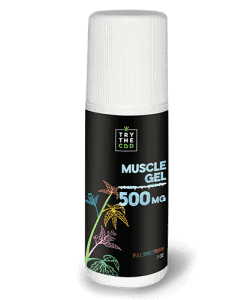 It is thought to alleviate symptoms from a variety of medical conditions. In addition, people around the world enjoy using it recreationally to chill out, hang with friends, and feel more calm. However, people use hemp’s stalk and seeds for a variety of other uses. This includes industry, architecture, personal care products, foods, medicines, and more! There is a wide range of things you can do with hemp. It is not primarily used as a drug or medical treatment. This is one of the most common misconceptions regarding hemp. That it is used as a recreational product, even though it never really used in the same domain. However, it is important to note that some people do use hemp along with marijuana. 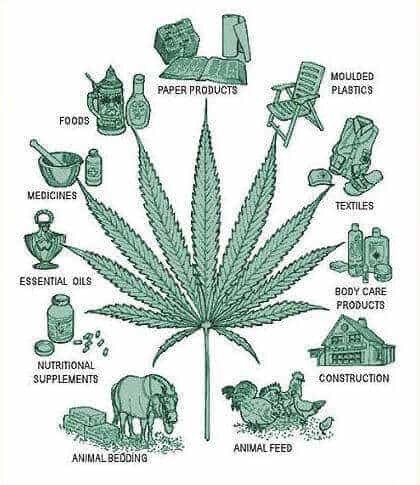 Instead, hemp can be made into countless other things, like paper, jewelry, clothing, and even skin care products. Hemp is great for the body and health. It is safe to eat and very versatile. The cannabis species that we commonly associate with its psychedelic properties has been bred and cross-bred to produce the most potent amount of tetrahydrocannabinol (THC) possible. This is because users want to use the cannabis to get high. Cannabis growers do not prioritize a high CBD content in their plants because this is not necessarily what their customers are using it for. Over the decades, the potency of THC was an average of 10% THC or less. In the 1960s when marijuana was a popular pastime, the THC content was much lower. Cannabis also contains other naturally occurring cannabinoids, like CBD. However, the process of increasing the potency of THC through breeding had the effect of decreasing the levels of CBD concurrently present. It seems that in most strains of cannabis today, there is a trade-off. Either the plant is high in THC and low in CBD, or it’s the other way around. Because of this, it can be difficult for some people to find access to the CBD infused items that they need. To illustrate, let’s look at an example. While a medical patient could walk into a dispensary and find a few cannabis strains that are high in CBD, that still translates to a relatively low number. Often, you’ll see something such as 4% CBD. While some strains have higher levels, like for instance almost 18% CBD, those strains usually also contain a small amount of THC, like 1% THC. 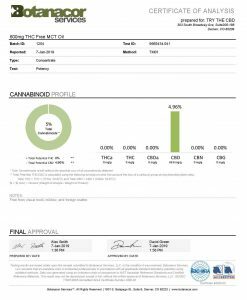 Therefore, the public cannot purchase these strains without a valid medical marijuana card, or outside of states that have legalized marijuana for recreational use. It’s not because CBD is illegal. It’s because these CBD heavy strains also contain trace amounts of THC, which is against the law in some states due to its psychoactive components. By contrast, cultivators of industrial hemp grow it for a variety of uses like food, fiber, fabric, paper, and cosmetic products. In this form, it is not meant to be used to get high. Therefore, it is not bred with much focus on the THC. The growers of hemp want to be able to use this plant widely across the market for all kinds of uses. If they make it into a substance that is illegal in some areas, they will no longer be able to import or export it with ease. Hemp growers derive these hemp products, as well as CBD hemp oil, from the stalk and or the seed of the plant. This portion of the plant is already very low in THC. This is when considered as opposed to the flower, where the highest concentrations of THC occur. Using parts of the plant other than the leaves or flowers expands the use cases of hemp and also makes good use of the entire plant to avoid waste. In any case, however, hemp plants are inherently very low in THC. By definition, U.S. law requires industrial hemp plants to have less than 0.3% THC by dry weight. This is an extremely low amount and would not be able to get anyone high. One of the cultivation purposes for hemp is specifically for manufacturing CBD oil. These designated plants have higher concentrations of CBD than what you’d find in cannabis plants. Typically, they range over 20% CBD. 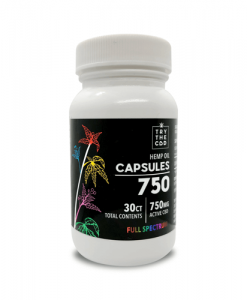 Because of this, these hemp plans are great for users who want to access the benefits of CBD but do not want to experience the effects of THC. The difference between hemp and cannabis is unclear to many people. Some do not even realize there is a difference at all.If it all comes from the same plant — marijuana — then it’s all the same, right?Wrong! Cannabis and hemp are not necessarily the same thing. Instead, they are sourced from different varieties of the same plant. So while they share a lot of similar properties and characteristics, they are not the same thing. There are important distinctions to make. For one, CBD hemp oil has higher concentrations of CBD. As mentioned previously, manufacturers will specifically breed industrial hemp to have a high CBD content. Naturally, the cannabis plant will not have as high of a concentration of CBD. It tends to have a greater amount of THC instead. Second, hemp oil is non-psychoactive. This is because it has very limited amounts of THC. As explained, it is bred by the growers to function this way. While some consumers can find cannabis strains with high amounts of CBD versus THC, the availability and quality of those strains will depend on a number of factors. It is much harder to acquire these strains and usually more expensive too. Third, since cannabidiol oil is non-psychoactive and derived from hemp, CBD hemp oil is commercially available. There are no places where it cannot cross state lines, as is the case with THC products. This aspect of the plant makes online sales possible (at least at the moment). By contrast, cannabis is definitively illegal under federal law due to its THC content. This makes online sales across state lines impossible. Even within state lines, it tends to be very risky for all parties involved. 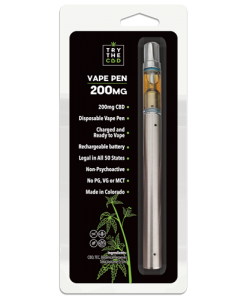 guaranteed non-psychoactivity, since CBD hemp oil does not contain THC and will not get you “high” like cannabis can. 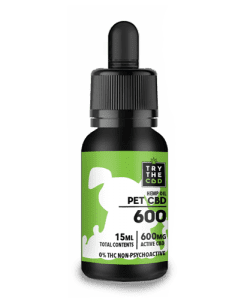 Clearly, for those looking to purchase CBD products as an aid to whatever symptoms they have, choosing CBD sourced from hemp can be much easier. It is safer, more powerful, and easier to get access to. It will not produce undesired side effects like getting high or possibly even feeling paranoid or anxious. Instead, opting to buy CBD products that come from the hemp plant will have a low to no THC content naturally. There’s no need to worry about the legality of them or their side effects. You can simply research the products that seem right for you and try them out for yourself. From now on, when people ask you what is the difference between hemp and cannabis, you’ll be able to answer them with ease. You can now explain the difference because you know it for yourself. Mostly, this information will be useful to you as a user. Hemp has its own separate domain that it works very well in. These includes facets like agriculture and medicine. On the contrary, as marijuana has been popularized by rap music. It solely is considered as a drug that creates euphoria. The usage of marijuana among artists hence is a very common thing. Not only artists, but any one who is looking to chill for a while. If cannabidiol oil is what you’re after, CBD from hemp is the obvious choice. It’s much easier to get and offers the benefits you want minus the drawbacks of what you don’t want. 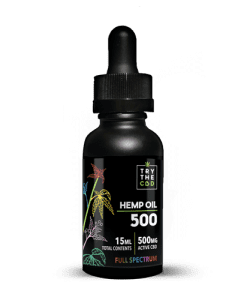 Instead of wasting time considering hemp vs. cannabis, you can move forward confidently knowing that by purchasing CBD oil from hemp, you are making the best choice for your body. 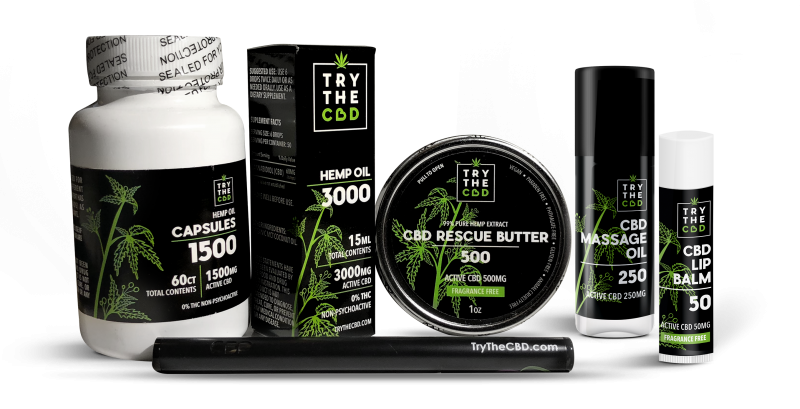 You will have a much easier time finding a good CBD oil derived from hemp that you are legally allowed to buy. If you want something that has THC mixed in, you will have to check the laws of where you live. 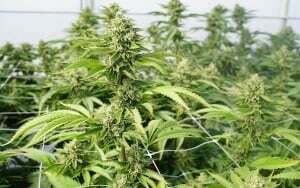 You may even have to secure a medical card that registers you as a medical patient in your state if you want access to cannabis products that contain THC. Otherwise, skip the hassle and just invest in products that contain CBD. 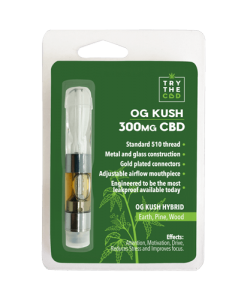 They might just work wonders for your body and health, and you won’t have to worry about any of the side effects or risks associated with THC use. This entry was posted in Featured Story and tagged #buycbdcapsules #buycbdoil #buycbdoil #buycheapcbdoil #buycheapcbdoil #buyhempoil, #buycbdcapsules #buycbdoil #buycbdoil #buycheapcbdoil #buycheapcbdoil #buyhempoil #buyhempoil #cbdcapsules #cbdcapsules #cbdoil #cbdoil #hempoil #hempoilcapsules #hempoil #hempoilcapsules, #buycbdoil, #buyhempoil, #hempoil #hempoilcapsules, arthritis, kneepain, shoulder pain.